Despite facing competition from Omerta and Infinity War, Amitabh Bachchan and Rishi Kapoor starrer had a fruitful weekend. 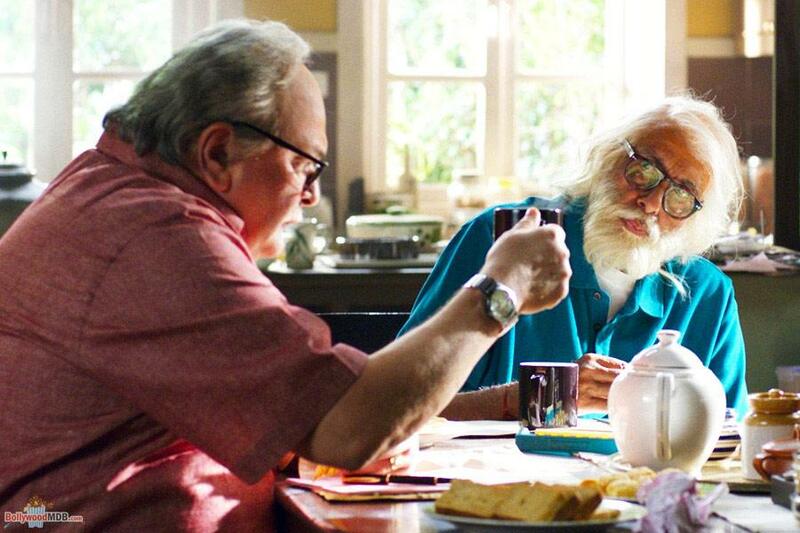 There are few filmmakers in Hindi cinema who knows how to place senior actors in the film, and director Umesh Shukla has done that brilliantly in his latest offering 102 Not Out. With no over the top drama, action, or dance numbers, Shukla roped in two stalwarts - Amitabh Bachchan and Rishi Kapoor and made an enjoyable family oriented film. Released last Friday, the film opened to a decent figure but grabbed a good pace in the last two days. On its first day, the movie made 3.52 cr, but collections got almost doubled on Saturday and Sunday. On day 2, the film pocketed 5.53 cr and yesterday, it minted 7.60 crores and took the grand total to Rs. 16.65 crores. Made on a moderate, the film will soon recover its production cost, and turn into a profitable venture by this week. Based on a Gujarati play, 102 Not Out has been written by Saumya Joshi, and delivers loads of social message through the beautiful story of father and son.